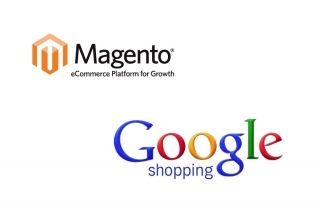 Markets Integration Archives - Kento Systems, Inc.
How can Google Shopping Integration help grow your eCommerce Business? 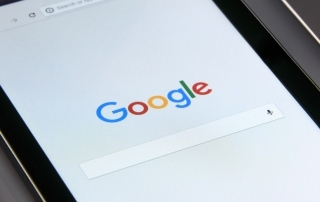 Google Shopping, which was formerly known as Google Product Search, is an online service that allows users to search, find, and compare products from various online stores and marketplaces. Users can compare products by many different attributes and prices. 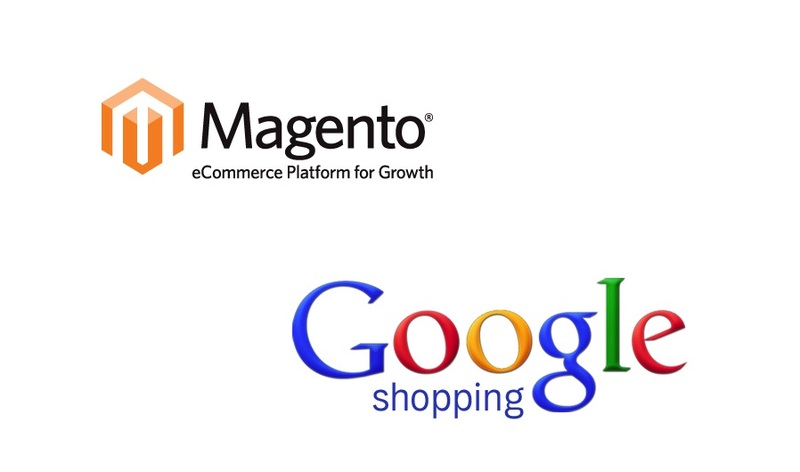 We have many years of experience successfully integrating eCommerce stores with Google Shopping. E-commerce platforms include Magento and Shopify. 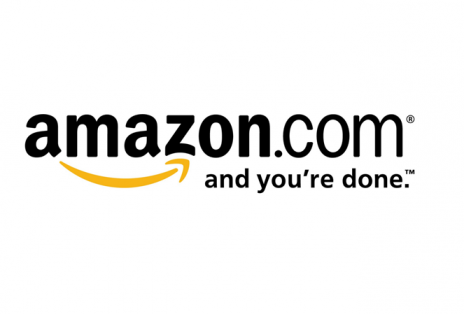 Kento Systems offers a module for your Magento eCommerce website that allows the website to be connected to Amazon.